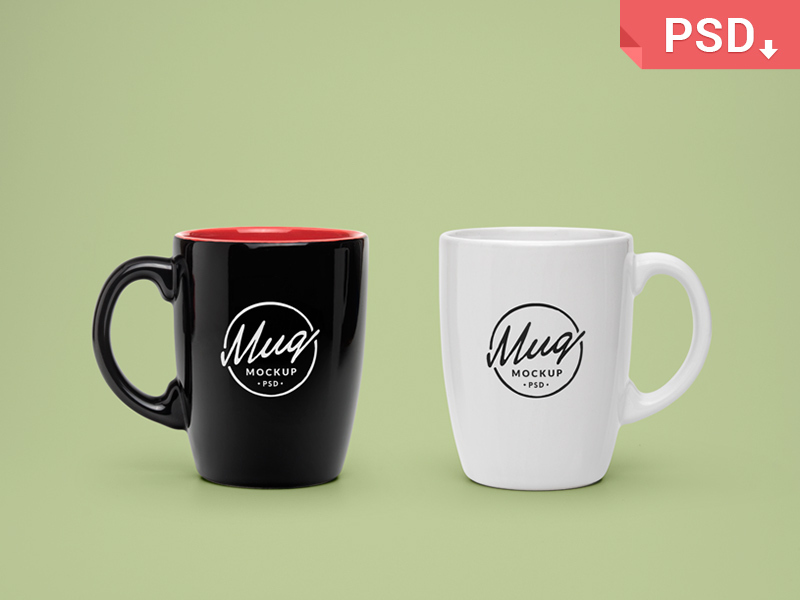 This post brings you the best, free and premium cup and mug mockup templates in Photoshop PSD format. 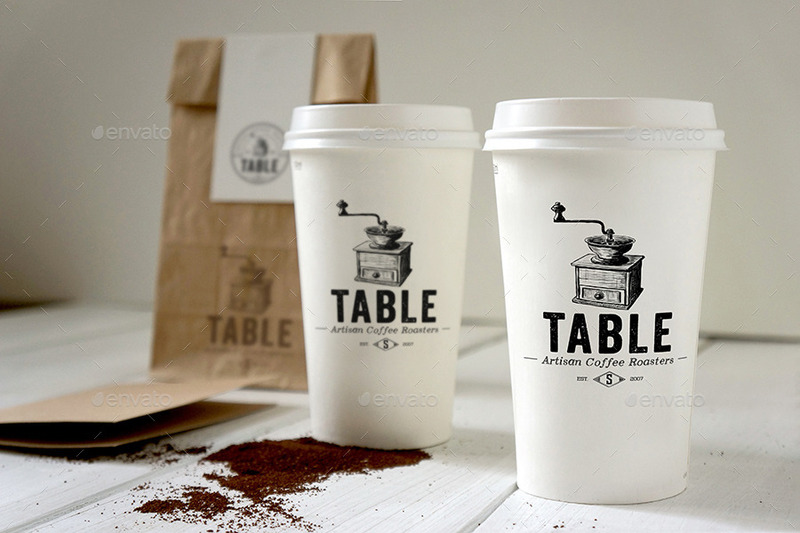 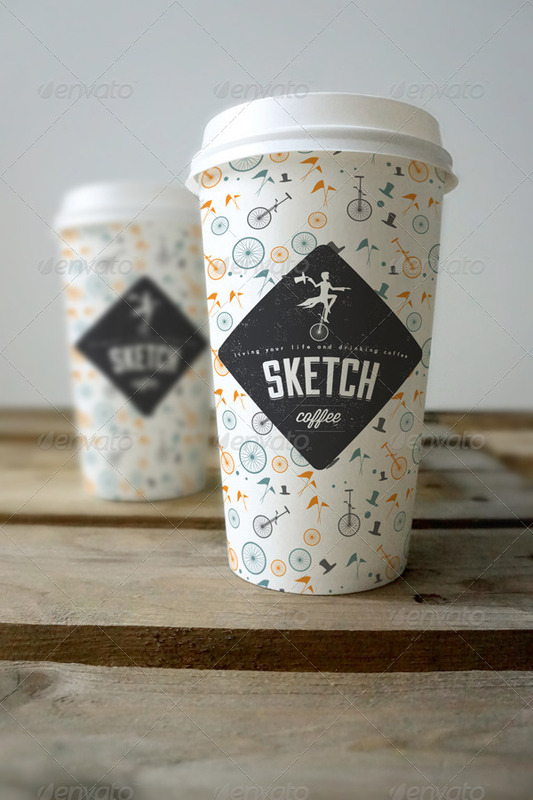 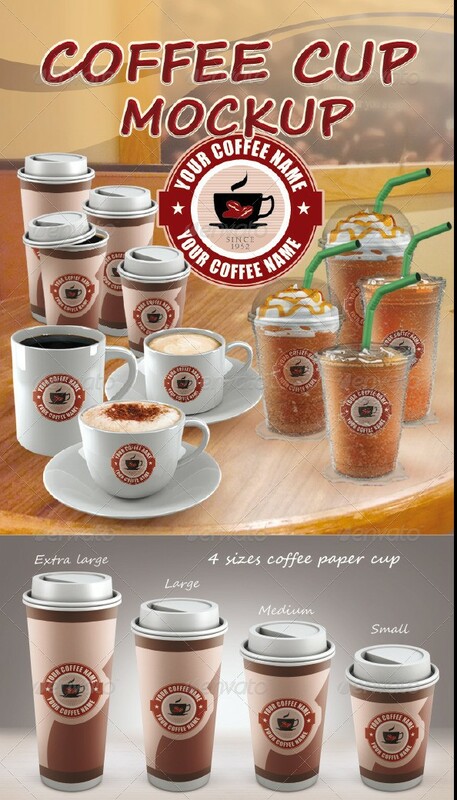 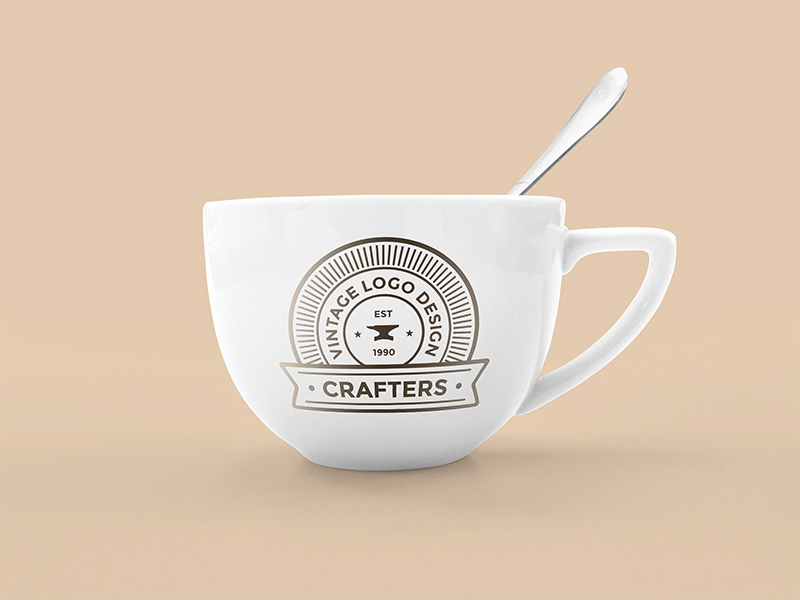 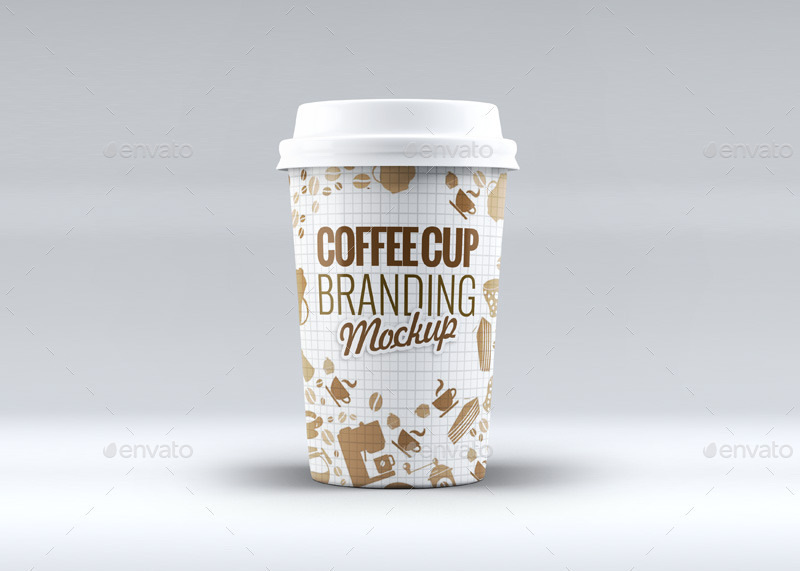 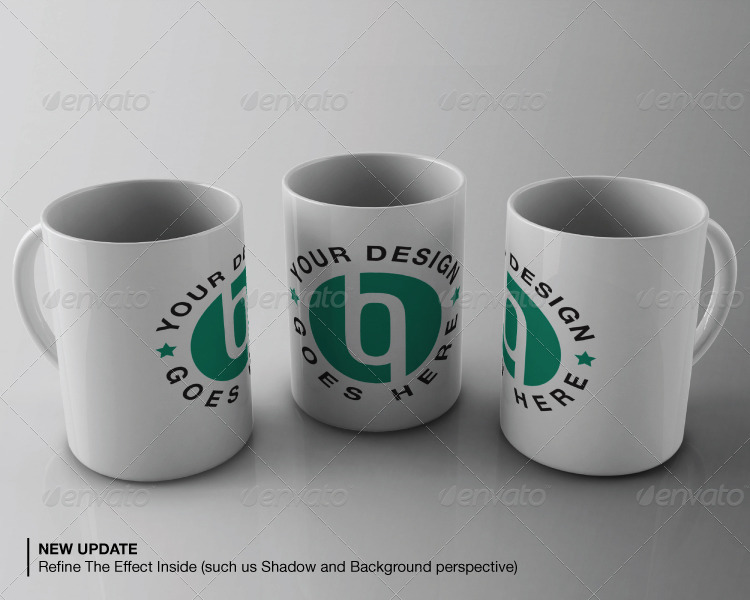 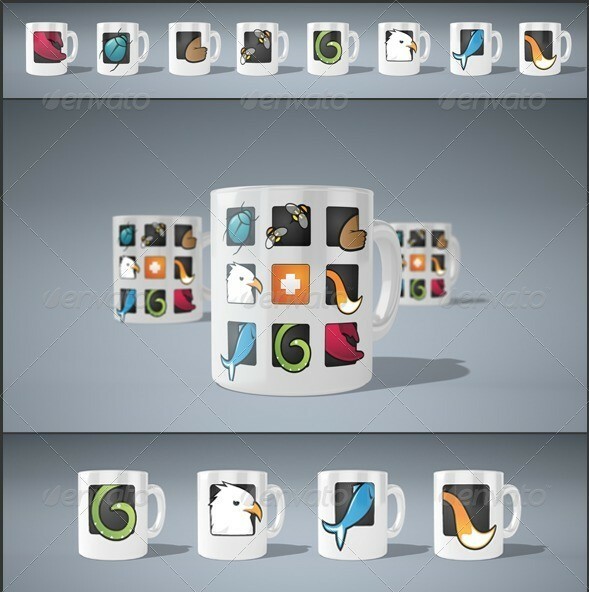 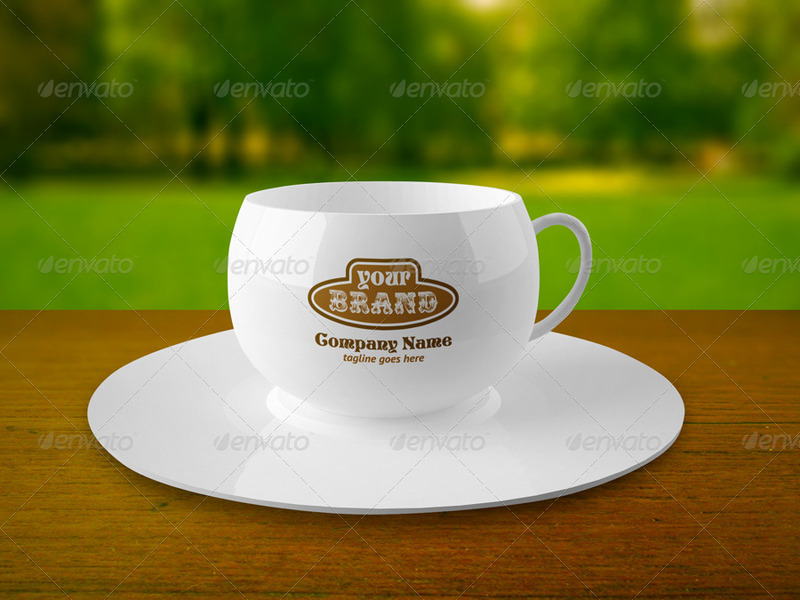 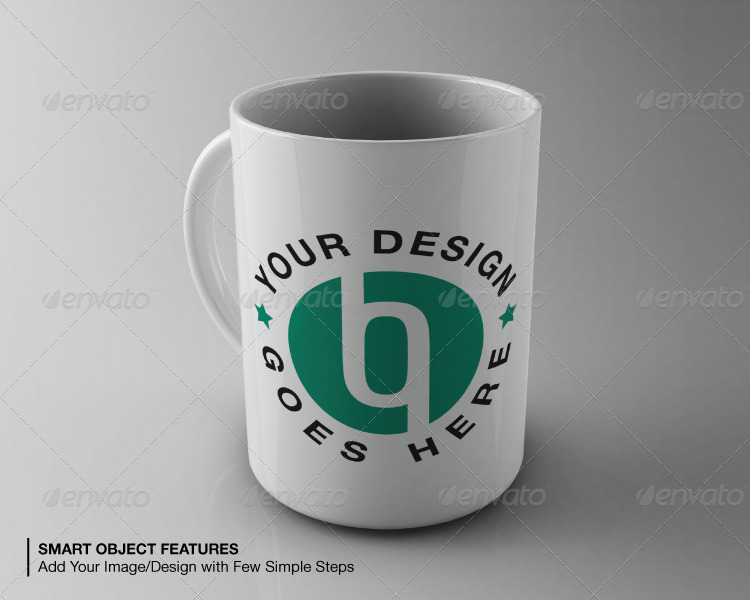 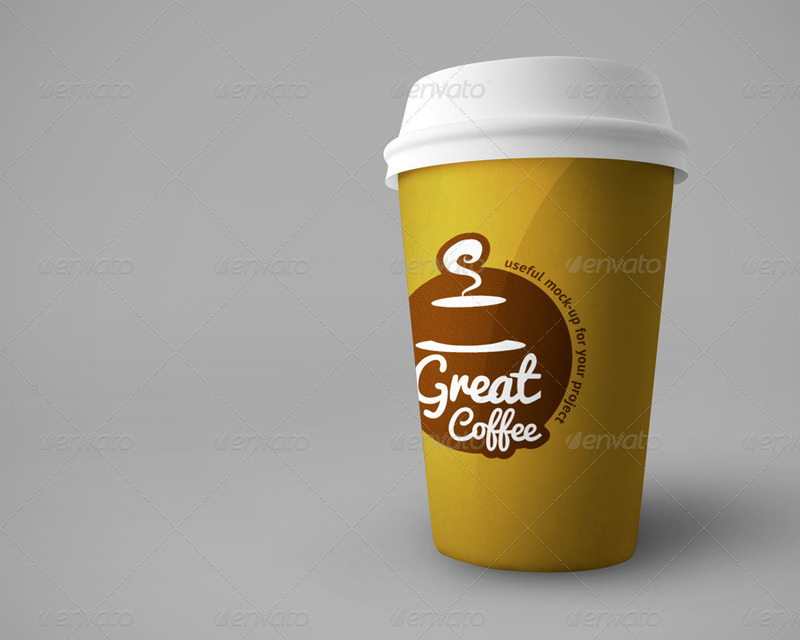 These cup and mug mockup templates are great for promoting and advertising the beverage businesses. 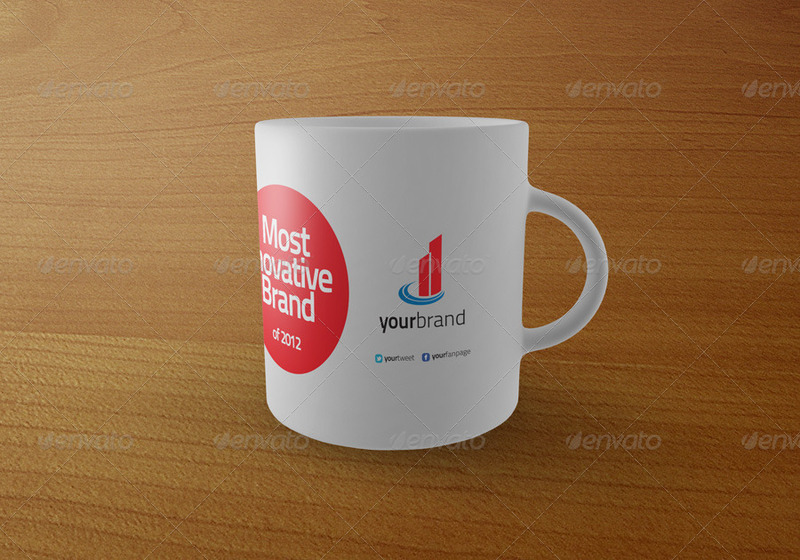 Especially, logos and brand names. 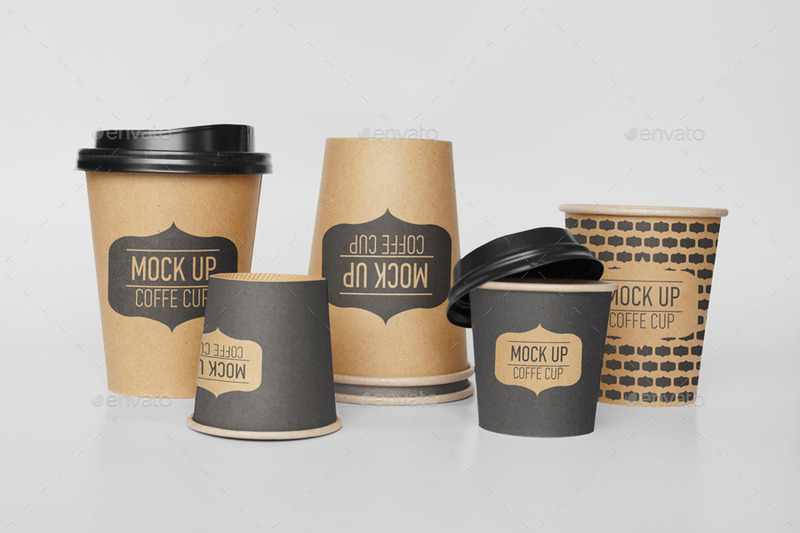 In this post you will not find those boring mockups that everybody uses but some of the finest and highly professionally ones. 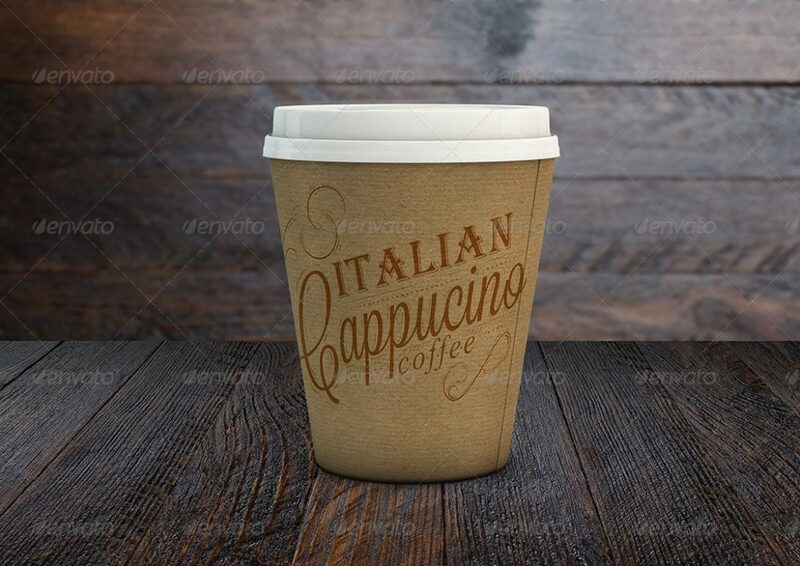 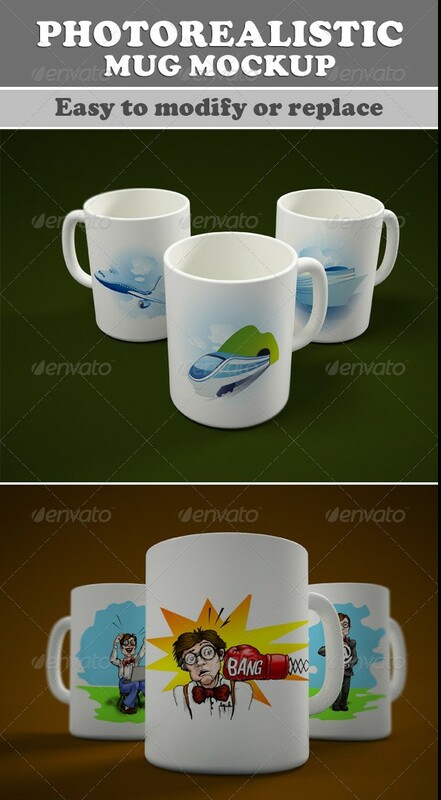 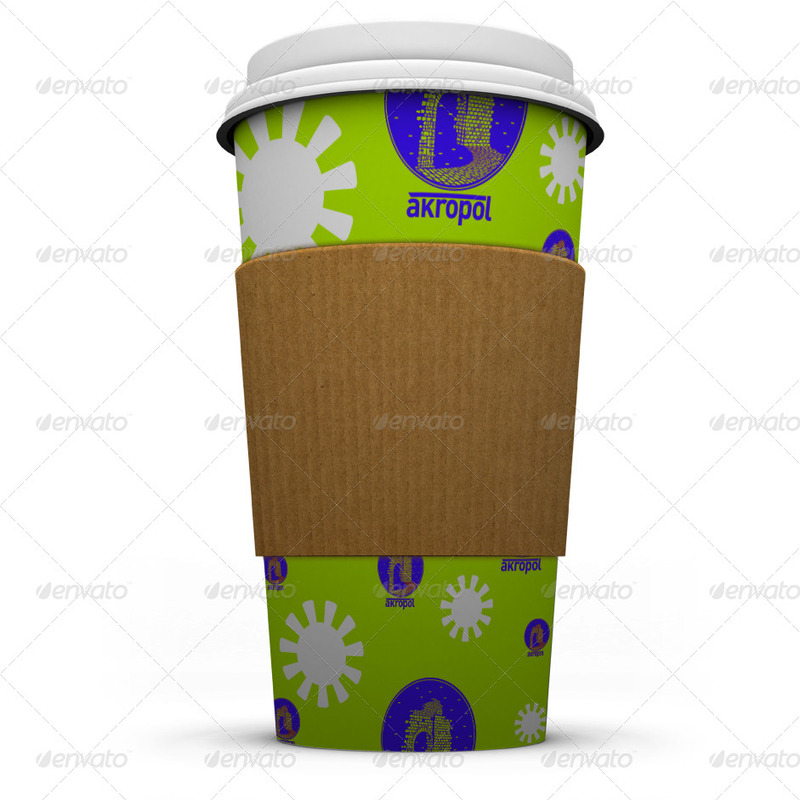 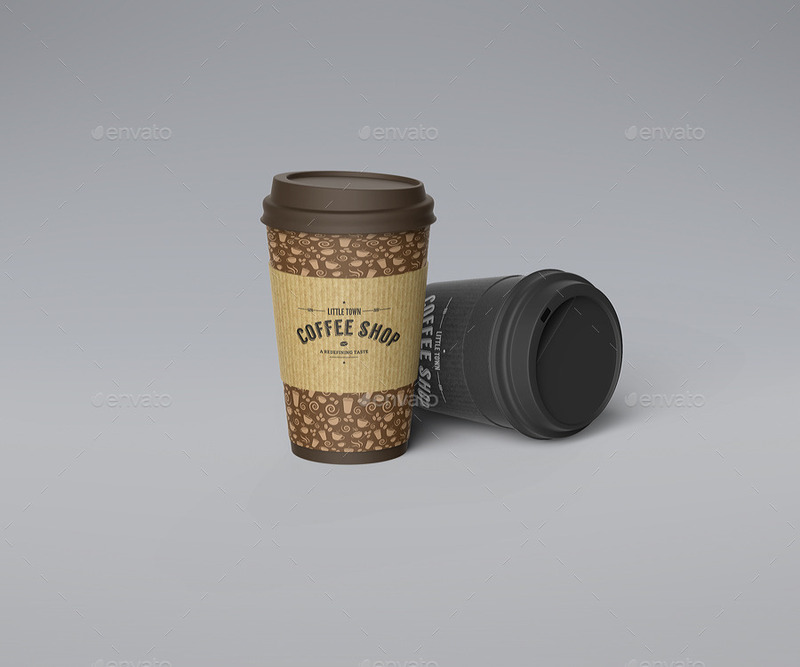 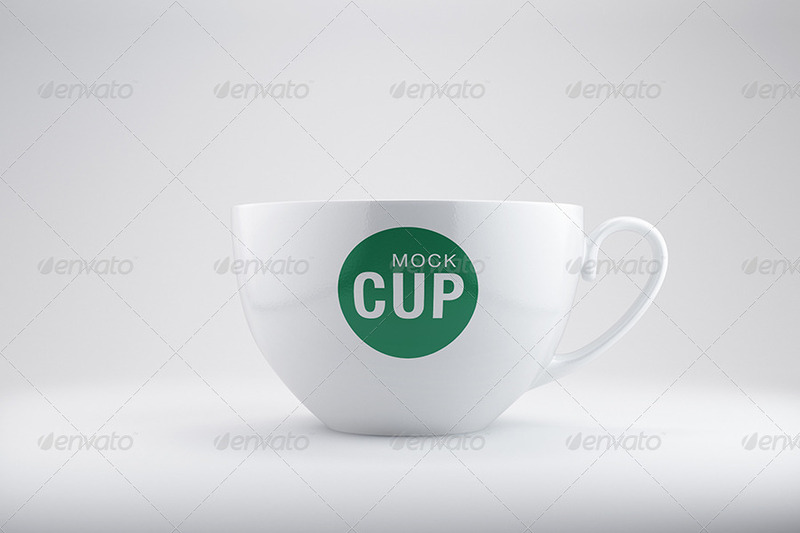 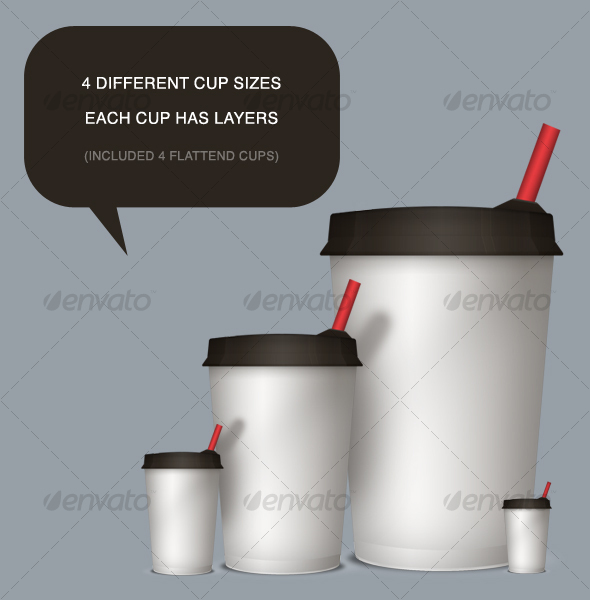 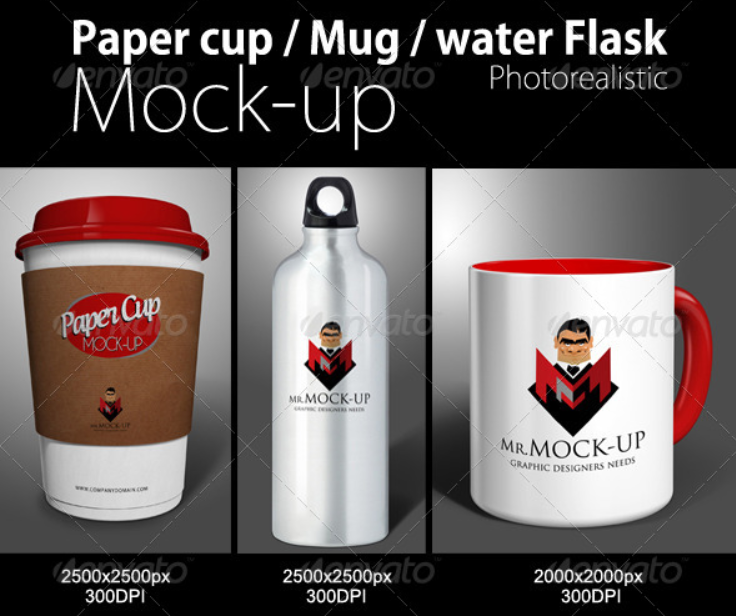 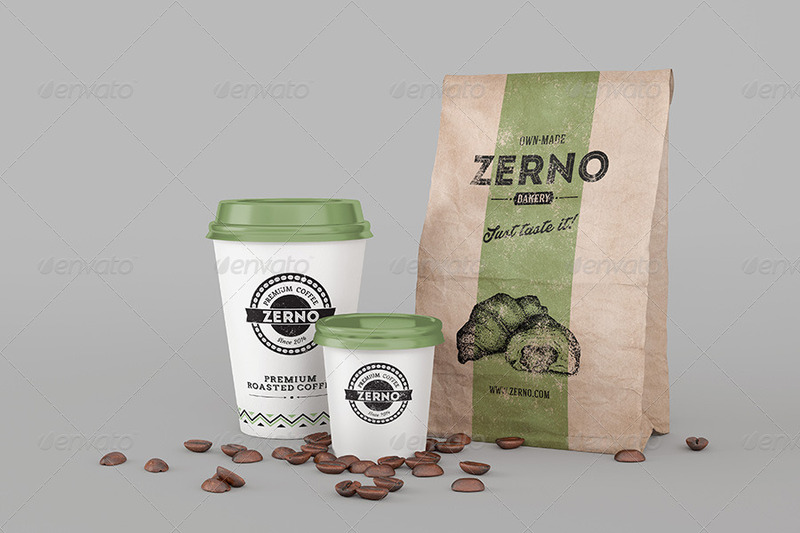 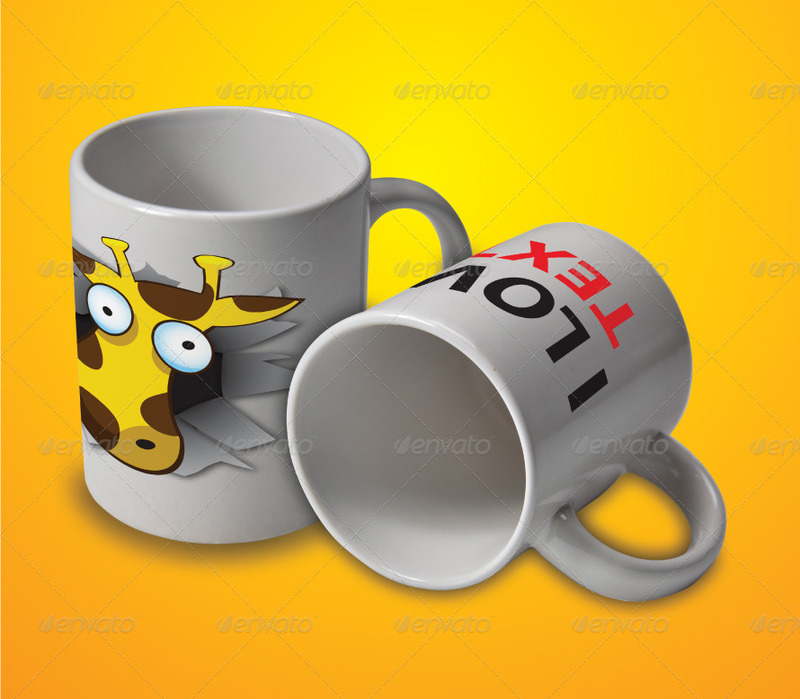 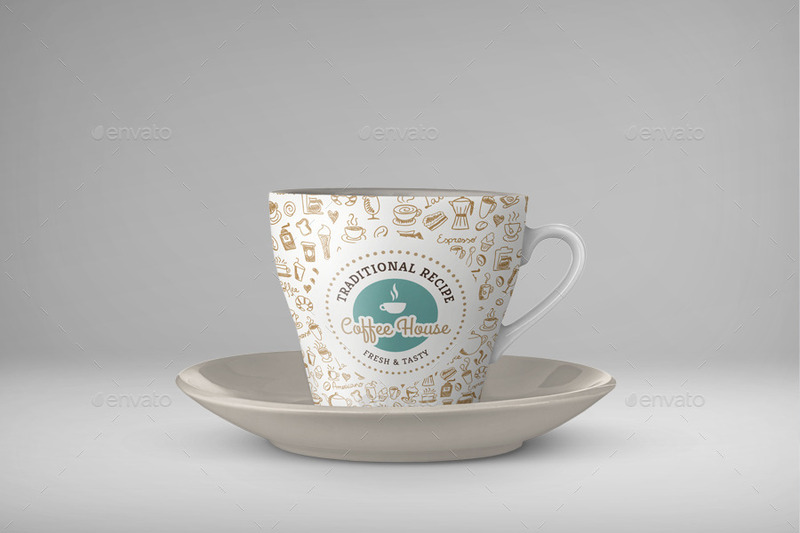 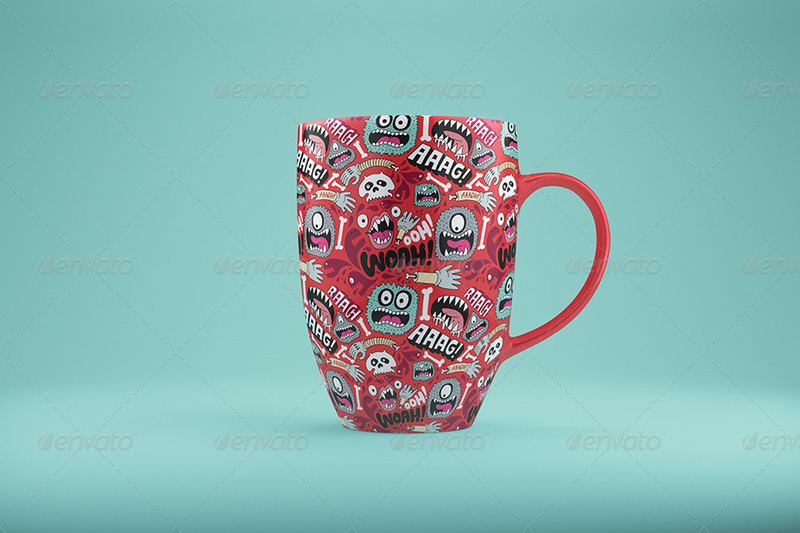 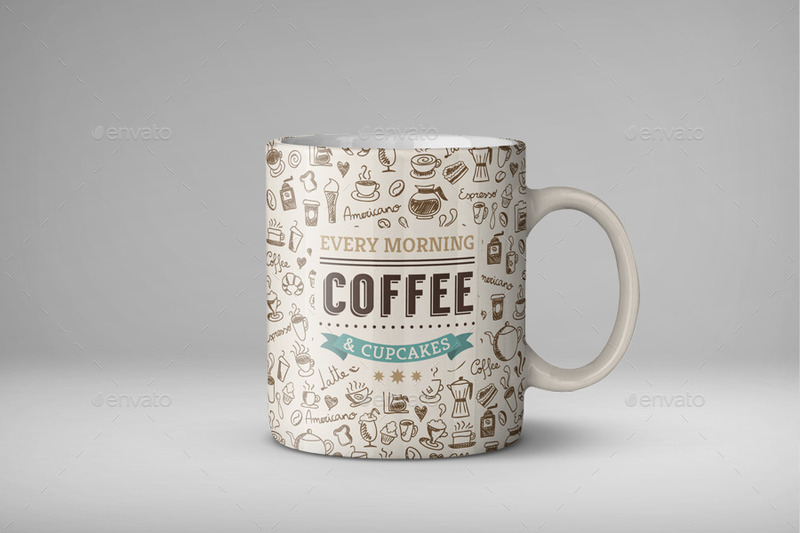 A great variety of cup and mug mockup templates are listed here like coffee mug, paper cups, regular cups and mugs mockups, travel mug mockup, high quality 3D cup and mug mockups. 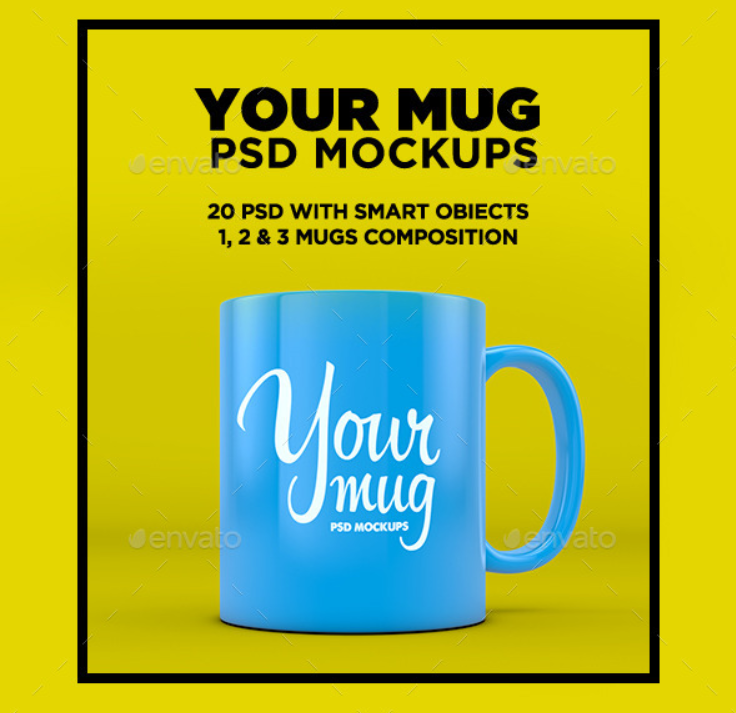 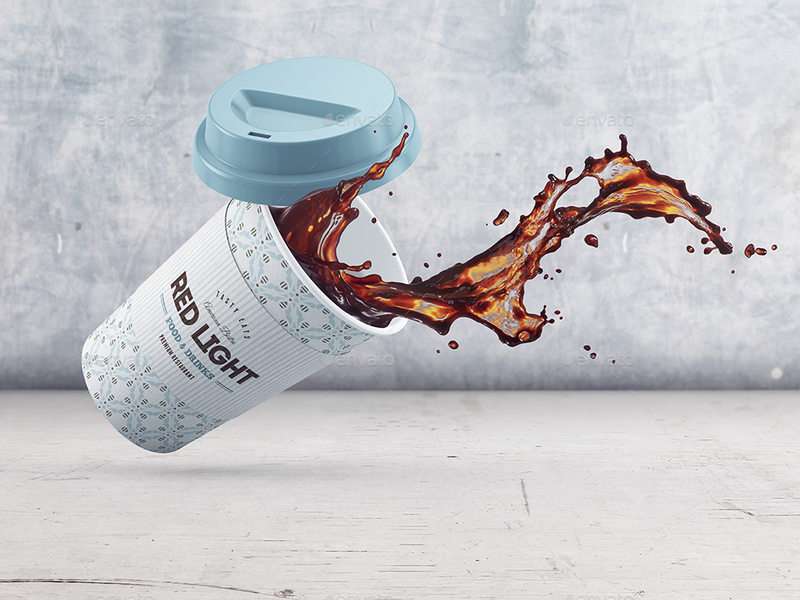 The great part is that each one of these cup and mug mockup comes with smart object insertion, that allows you to insert your own design very easily. 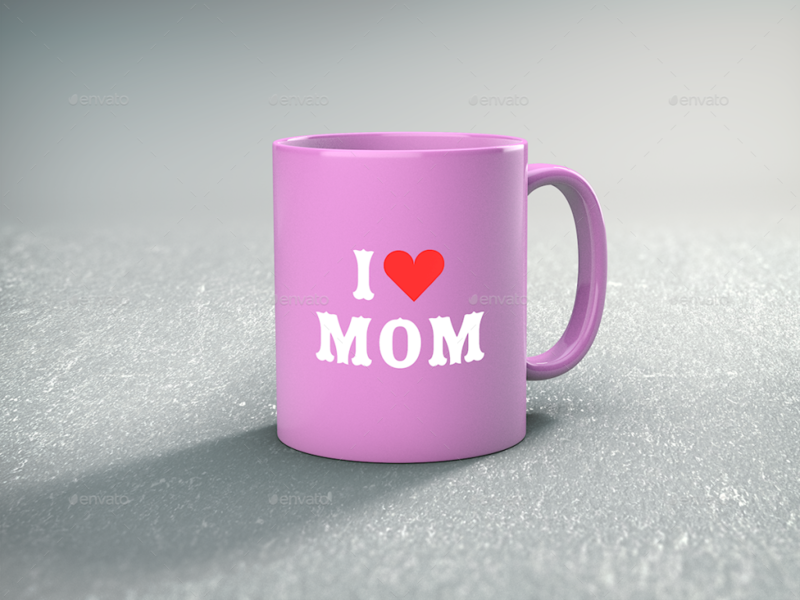 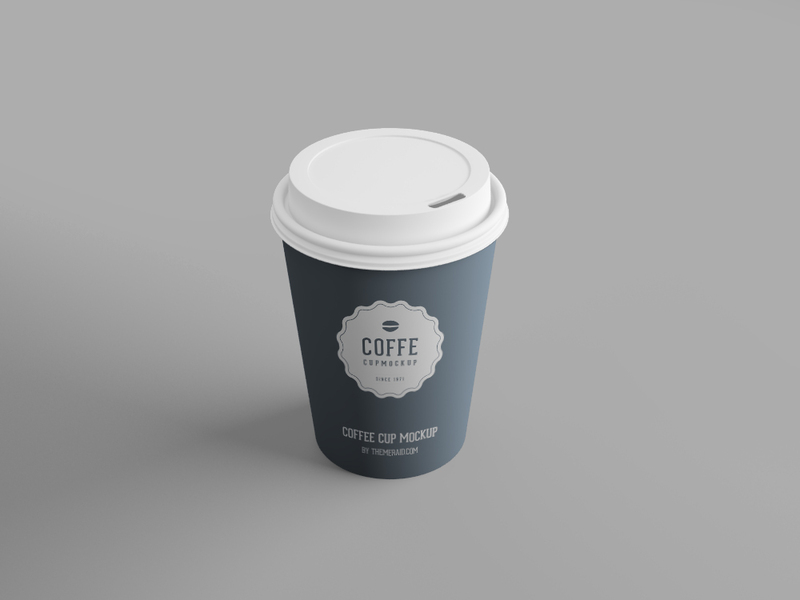 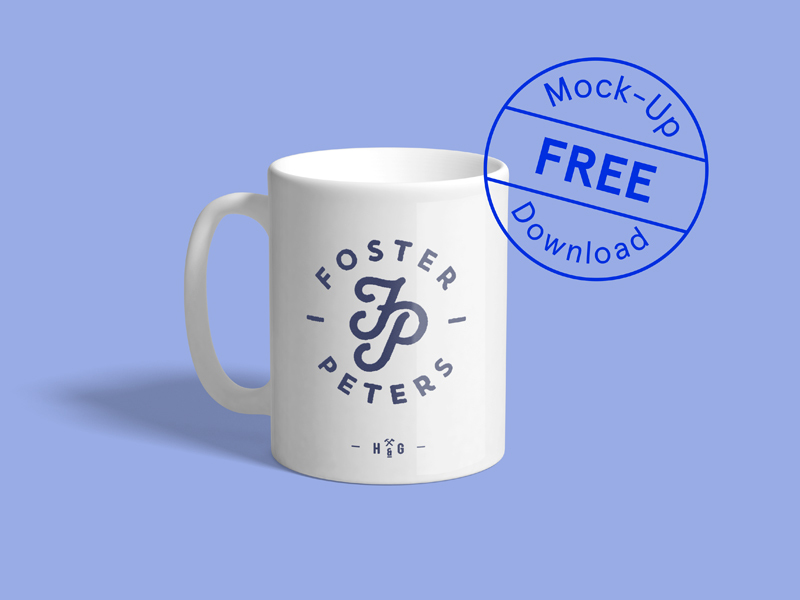 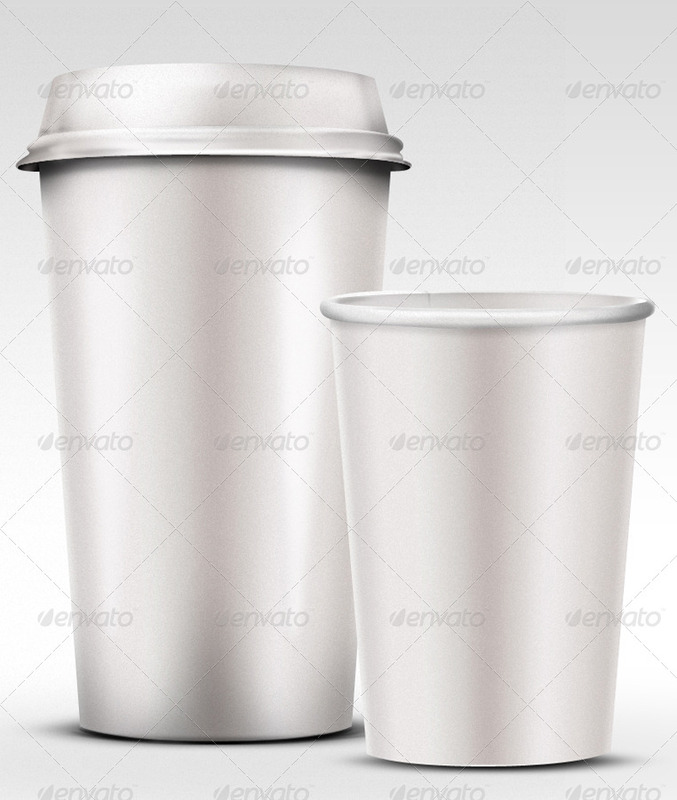 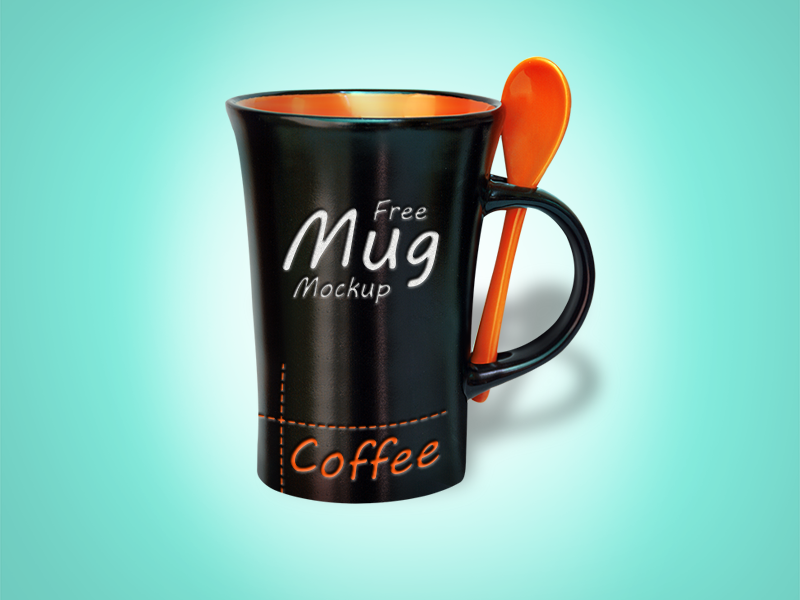 The post has both free and premium cup mockup and mug mockup. 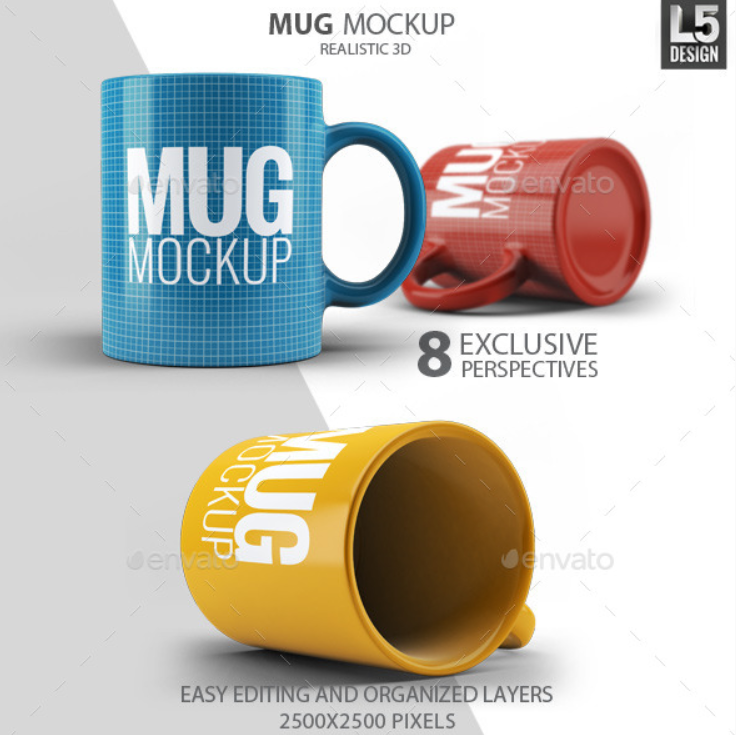 The premium mockups are not free to download and as these are premium a minimal cost is attached. 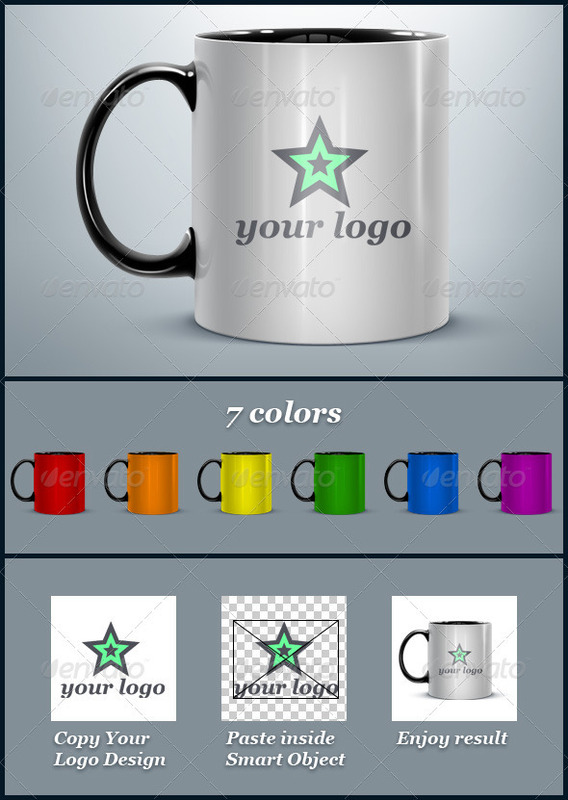 But it is worth to give them a chance as they are extremely professional, high quality and will give you work an edge over others.